Will the UK parliament vote for a no-deal Brexit? 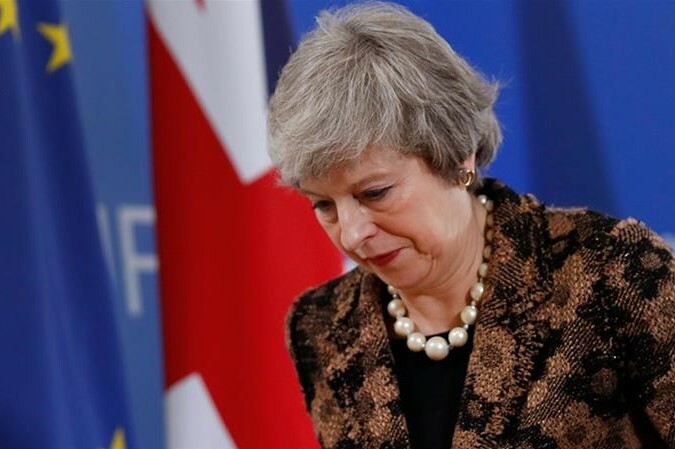 British lawmakers have crushed Prime Minister Theresa May's Brexit deal plan for the second time this year on Tuesday opening way for a harder position than before. Exiting the EU without a deal, delaying the March 29 divorce date, a snap election or even another referendum are all now possible. A second so-called "meaningful vote" on Tuesday ended with another heavy defeat for the prime minister, with 391 MPs voting against and 242 supporting the deal. British MPs are now set to vote on Wednesday on whether the UK should leave the EU without an orderly, mutually agreed upon plan, which, as many British business leaders warn, would immediately create chaos in markets and supply chains. If legislators opt against departing without an agreement on future relations, the government will hold another vote the following day on whether to request an extension to Article 50 - the exit clause in the EU's constitution - from Brussels in a bid to buy more time as it seeks to strike a different divorce deal. Such an extension could be short-term or long-term. The latter, however, would mean the UK taking part in the European Parliament elections on May 23-26, a scenario the prime minister wants to avoid.